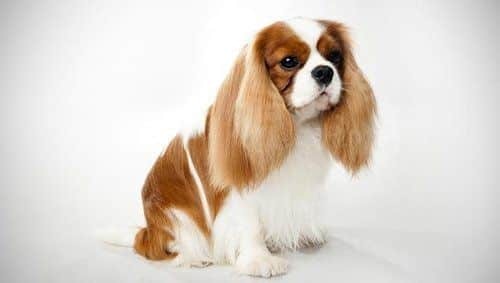 The Cavalier King Charles Spaniel is a small breed dog that is extremely popular in the United Kingdom and has gained popularity in American over the past decade. Cavalier King Charles Spaniels are a relatively healthy breed with an average lifespan between 9 to 14 years. However, as is the case with most purebred dogs, Cavalier King Charles Spaniels are susceptible to some genetic and hereditary conditions you should be aware of. As you can see veterinary treatment can be very expensive if your Cavalier King Charles Spaniel gets sick or injured. Here is a list of the most popular pet insurance companies for Cavalier King Charles Spaniel dogs based on coverage that matches their unique needs. Below are some samples across the country to give you an idea of how much it costs. However, the only way to know exactly how much a plan will cost is to get quotes for your Cavalier King Charles Spaniel.